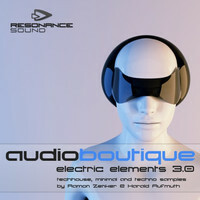 Resonance Sound has announced Electric Elements 3.0, a new sample library from Audio Boutique. 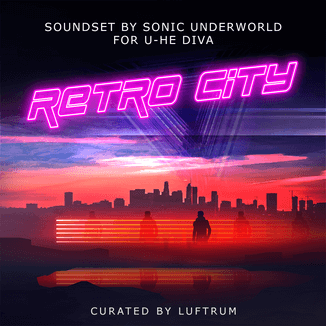 Once again, producers Ramon Zenker and Harald (“Harada”) Aufmuth prove that they can be ranked among the top-producers of contemporary club sound. This latest episode of Electric Elements is again dedicated towards the production of TechHouse, Minimal and Electro House tracks, surrendering any kind of superfluous clichés. 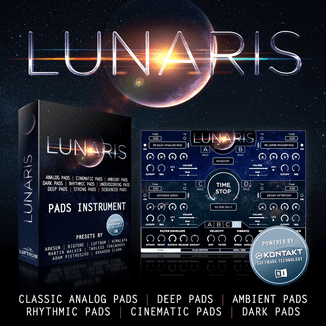 This library offers unusual FX, up- and downlifters, drum- and hi-hat-loops, basslines as well as atmospheric backgrounds – fully up-to-date and totally fresh. 100 mixed loops, partially with bass drum. 805 MB Total Content (423 MB Wav, 258 MB Apple Loops, 124 MB REX). The sample library is available from Resonance Sound for 29.95 EUR incl. VAT. Resonance Sound is also offering 30% off on selected soundsets in its Easter Sale, available until April 22nd, 2012.